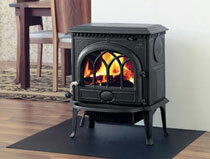 Norweigan stove makers Jotul are one of the world’s oldest producers of wood burners, inserts and fireplaces. Building on their proud heritage, they have combined fine craftsmanship with the art of fighting the cold for 160 years. Visit our Jotul F 162 Stove page. Visit our Jotul F 163 C Stove page. 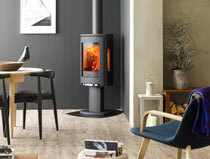 Visit our Jotul F 165 Stove page. 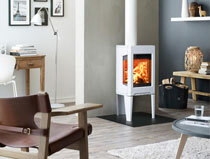 Visit our Jotul F 167 Stove page. 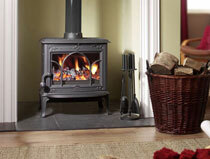 Visit our Jotul F3 Stove page. Visit our Jotul MF 3 Stove page. 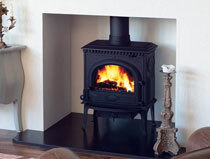 Visit our Jotul F 373 Stove page. 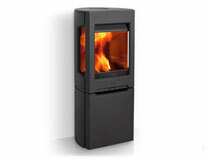 Visit our Jotul F 162 C Stove page. 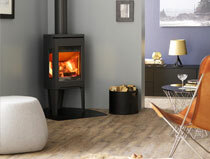 Visit our Jotul F 164 Stove page. Visit our Jotul F 165 S Stove page. 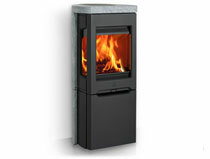 Visit our Jotul F 100 Stove page. 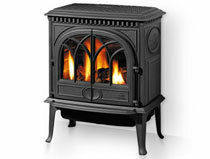 Visit our Jotul GF 3 BF 3 Gas Stove page. 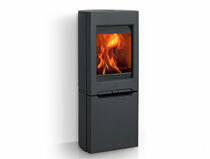 Visit our Jotul F371 Stove page. Visit our Jotul F 373 C Stove page. 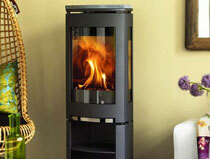 Visit our Jotul F 163 Stove page. 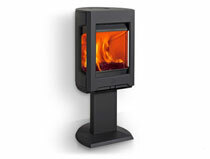 Visit our Jotul F 164 S Stove page. 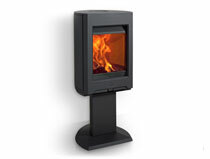 Visit our Jotul F 166 Stove page. 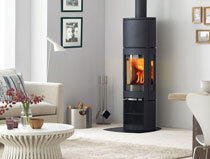 Visit our Jotul F 602 Stove page. 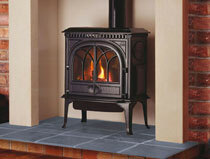 Visit our Jotul GF 3 CF 2 Gas Stove page. Visit our Jotul F371 High Top Stove page. 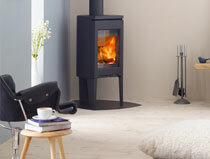 Visit our Jotul F 374 Stove page. "Your stove will become one of the most valued items in your home. A trusted source of warmth and comfort. 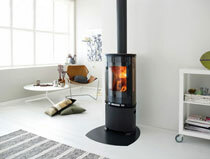 You will love it for its sound, look and warmth"
Jotul are a company based on their Norwegian nature, culture and craft. They have a passion for warmth combined with craftsmanship rooted in ancient traditions for adding aesthetic qualities to everyday tools. 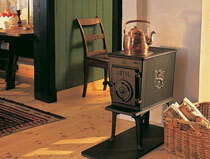 Jotul is the longest running producer of wood stoves in the world boasting a 160 year long history. Founded by a farmers son, Oluf Onsum in Loelva in 1853, by 1900 the company was one of the largest wood stove foundries in Norway. In the years between then and now, Jotul has proven itself to be a company which has the ability to adapt to new needs and markets. Jotul's timeless products bridge the past and present and integrate with the architectural qualities of modern living spaces. The emphasis is on Norwegian craftsmanship and functional design with both immediate appeal and design qualities that stand apart from short lived trends. 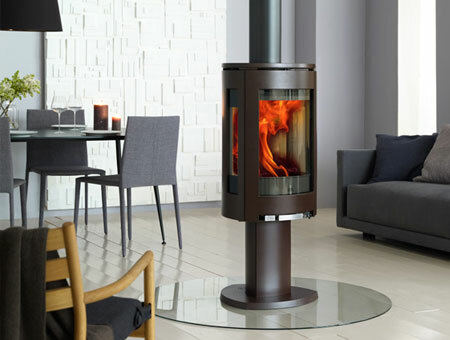 Jotul designers strongly believe that form should follow function. The use of cast iron as a material is based on the unyielding test of time. Parts are extremely durable, yet simple to replace and will not deform, even after many years of use. Our best selling Jotul stoves are the classic Jotul F 163 and the Jotul F 373 stove. 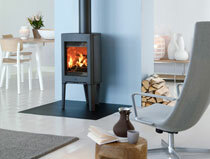 Jotul stoves are available from 4kW heat output up to 10kW. Please consult with us with regards to the most suitable heat output for your intended installation. Contact County Woodburning Centre on 01724 844872 and our friendly, knowledgeable staff will answer your questions about any of the Jotul stoves shown on our website. Alternatively, why not visit our 3000 square foot Lincolnshire stove showroom where we'll be happy to light up one of our Jotul stoves so you can see these fantastic stoves for yourself. Unlike oil, coal or gas - wood is renewable. Simply plant a new tree to replace the ones cut down.